If you live in the Treasure Valley, McCall or anywhere else in Southern Idaho, you’ve likely heard of our team at Stor-It Self Storage. We are Idaho’s oldest and largest storage company, with 15 locations in the Treasure Valley and beyond. Our wide range of storage options and our overall commitment to customer satisfaction has earned us a reputation that’s simply unparalleled in the Gem State. As we continue to expand our services and locations, we are looking to build our presence through digital and social media. 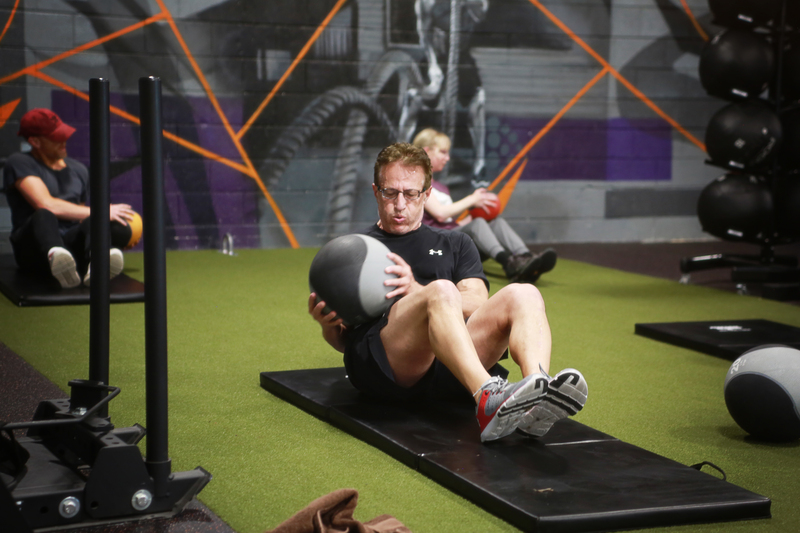 We also know how important staying in shape is to the people of the Treasure Valley, which is why we’re giving away a free fitness membership to one of the region’s top gyms: Jack City Fitness. To enter for a chance to win a free 1-month membership with this incredible local gym, all you need to do is “Like” Stor-It on Facebook and comment on our Jack City Fitness giveaway post. If you are selected at random from the commenters, you will get to enjoy the many benefits of a free 1-month partnership at Jack City Fitness, including 24/7 gym access, unlimited small group classes, 1 private nutrition & meal planning appointment, and more! Below, you’ll find more details on how to enter and win, as well as information on our storage facilities. 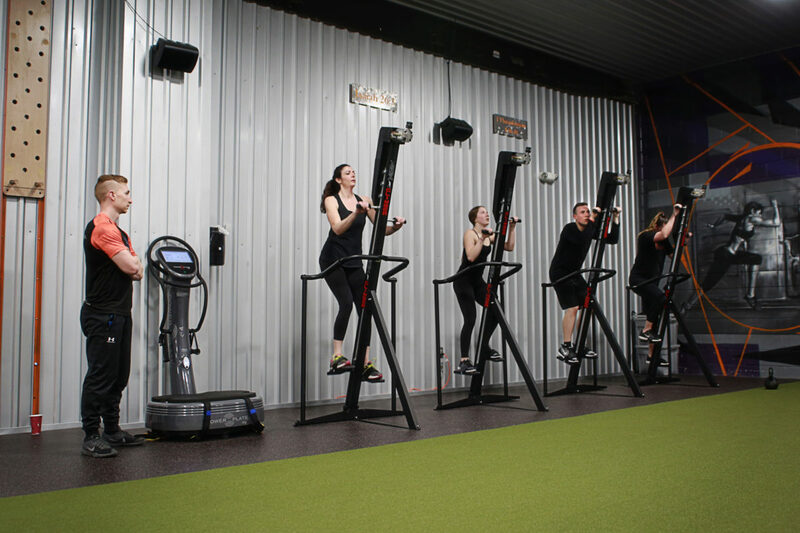 Located off the Cole Road exit just minutes from the Boise Town Square Mall, Jack City Fitness features expansive facilities, state-of-the-art equipment, friendly and knowledgeable staff, and a host of excellent classes and personal training programs for members to explore. Our Jack City Fitness 1-Month Partnership Giveaway will take place every month starting in September until the end of 2018. At the beginning of each month, a new winner will be chosen and the contest will reset until the next month’s drawing. Enter to win a free one-month membership to Jack City Fitness in Boise! Entering the giveaway is simple. First, “Like” Stor-It on Facebook. Then, comment on the current month’s Facebook post about the Jack City Fitness 1-Month Membership Giveaway on our page. (We’ll have it pinned to the top of the Facebook page and linked below so it’s easy to find.) In your comment, talk about why you want to win the giveaway. If luck is on your side, you’ll have a free 1-month partnership for Jack City Fitness by the following month! The Jack City Fitness 1-Month Partnership Giveaway begins in September 2018 with a new partnership given out each month until the end of the year. To qualify, entrants must follow the giveaway rules. Refer back to this blog post for any updates or changes to the rules and regulations since we reserve the right to update them. The Jack City Fitness 1-Month Partnership Giveaway is open to U.S. participants only. Participants must be 18 years or older to receive the 1-month gym partnership prize. The winner of each month’s prize will be announced the following month via Facebook. Disclaimer: The Jack City Fitness 1-Month Membership Giveaway promotion is in no way sponsored, endorsed or administered by, or associated with Facebook. By entering, entrants agree to a complete release of Facebook. Jack City Fitness and Stor-It reserve the right to update the terms and conditions of this giveaway. When it comes to the best in storage and service, there is no better self-storage choice in the great state of Idaho than our team here at Stor-It Self Storage. Committed to the satisfaction of our customers and all those in our community, we are proud to partner with Jack City Fitness to bring this exclusive giveaway to the Treasure Valley. We are also proud to offer an excellent selection of self-storage options at our 15 storage locations in Boise, Meridian, Nampa, Caldwell, and McCall. For the best storage facilities and the finest service in all of Idaho, our team is the one to choose. Follow us on Facebook for self-storage tips, guides, and special offers, and reserve your unit at one of our Idaho locations today!